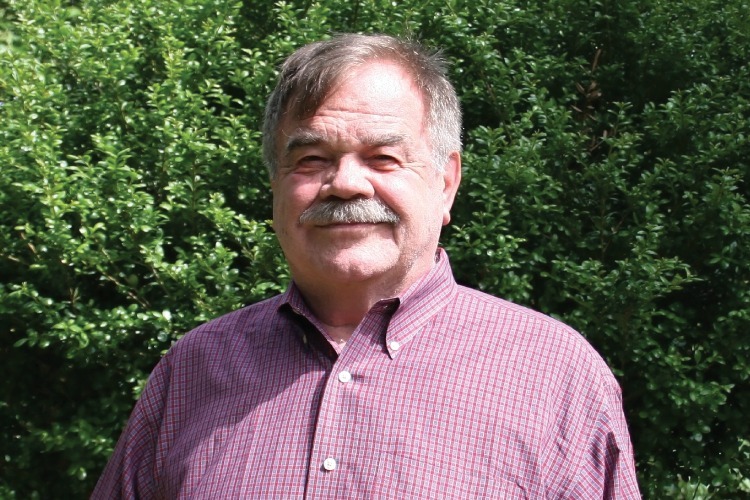 (Carlsbad, CA – July, 2018) – Richard Sumption recently joined TMD as a Senior Scheduler and is based in Washington, D.C.
Richard brings over 40 years of transit scheduling experience leading complex public transportation planning and scheduling projects as both a consultant and transit system manager. During his 37-year tenure with the Washington Metropolitan Area Transit Authority, Richard served in every position within WMATA’s scheduling department, from his initial role as traffic clerk through his eventual position as Manager of Scheduling. He oversaw the development and implementation of MetroBus and MetroRail schedules, and achieved operational efficiencies while maintaining reliable and predictable transit service delivery. He also brings experience with optimizing collective bargaining agreement work rules and is an expert user of the Trapeze scheduling system. His recent consulting experience includes developing and implementing transit schedules, and training staff in best practice scheduling.